Dating back around 1600 that originated in Rome, Italy, Baroque is thought to be the period of artistic style that uses exaggerated motion. It uses details that convey drama, tension, and splendor in arts such as literature, painting, dance and music. During its peak, it spread around the whole of Europe. Baroque architecture can be found usually in entrances of courts, function halls, and at grand staircases. 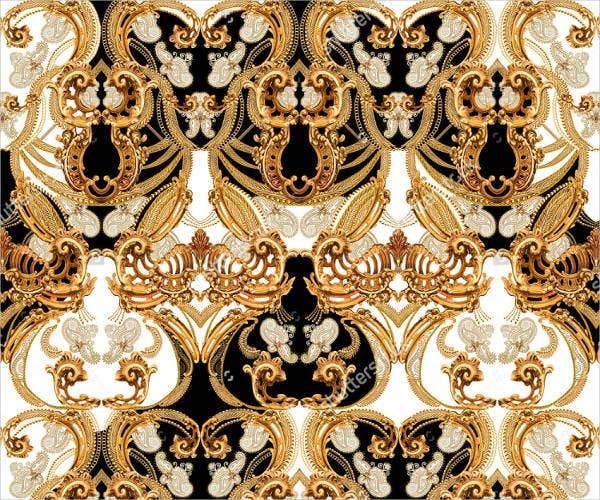 This is because baroque style is known to represent triumph, power, and control. 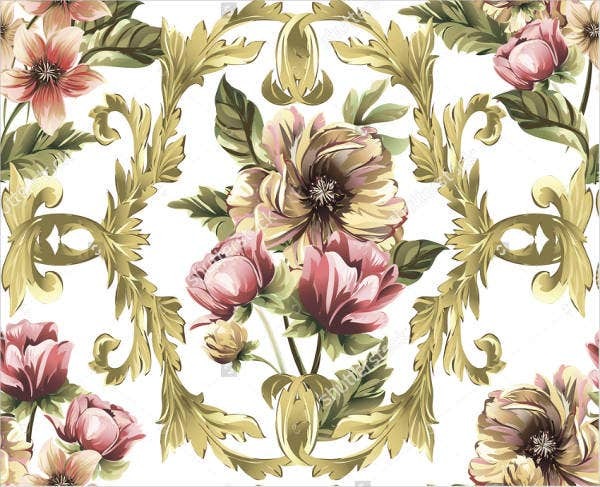 Through decades, the beauty of baroque style was embraced and incorporated in many ordinary things such as wallpapers, furniture, and silverware designs. 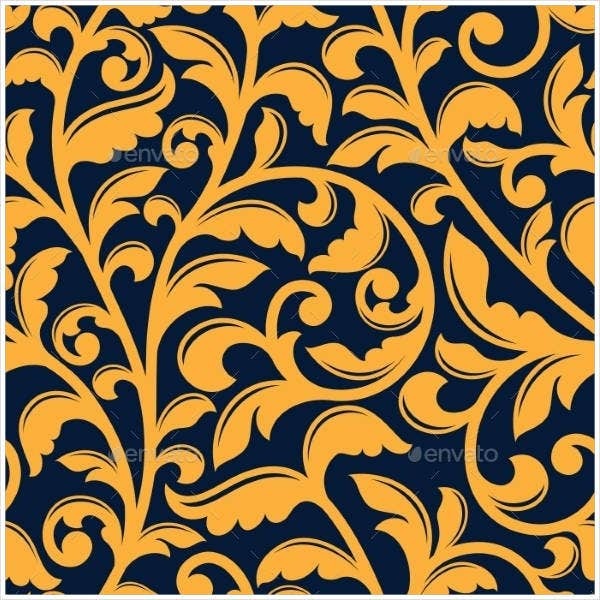 Perhaps you are a fan of the barque style, which is why we here provide you with some baroque patterns that you can use anyway you would want. 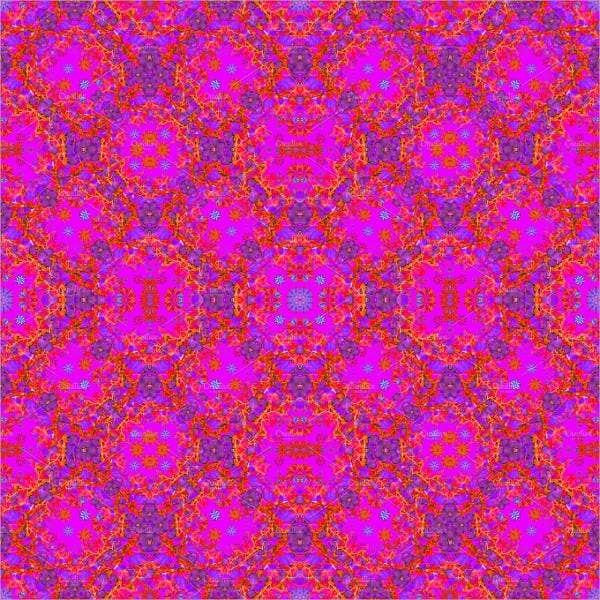 Check out now some of our Photoshop Patterns. The popularity of the baroque style was because of the Catholic Church that had decided at the time of the Council of Trent that arts should portray religious themes in emotional involvement. Baroque style include exaggerated lighting, intense emotion, release of restraint, and even a kind of sensationalism. In late seventeenth century, baroque style developed and now portrayed very little religious art and historic art and embraced more the exaggerated lines and curve, but still kept its definition of being bold and triumphant design. Background. 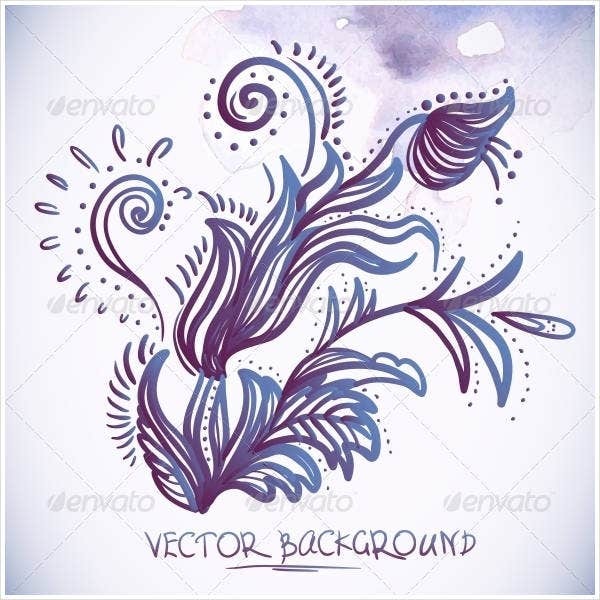 These elegant and sophisticated-looking patterns would definitely look good as a background to pictures, text, flyers, or banners. Wallpaper. 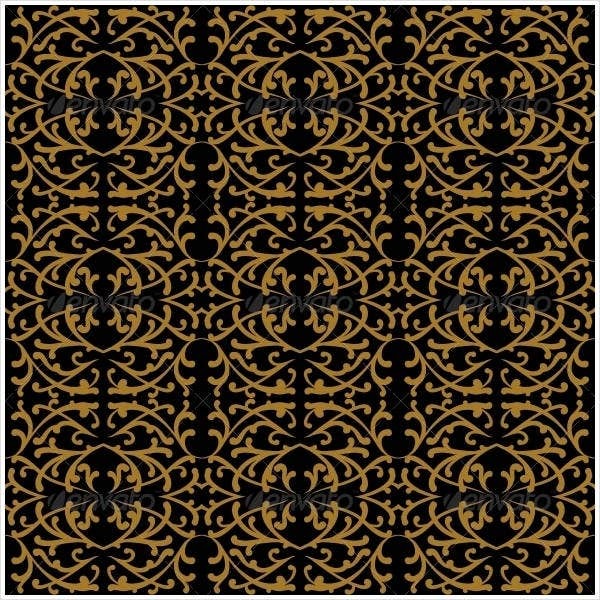 Imagine having the baroque-style pattern on the wall of your home or office. 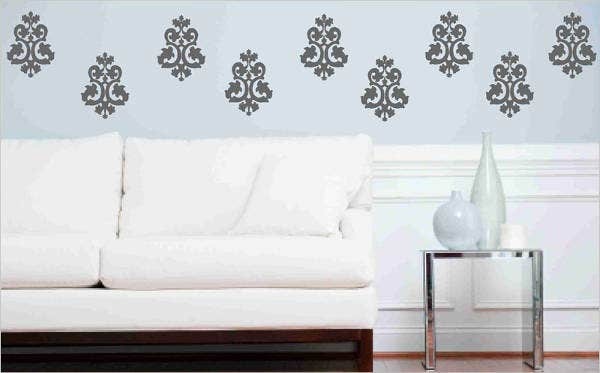 It will surely turn your simple room into a room that looks majestic that guests will definitely love being around. Framed art. 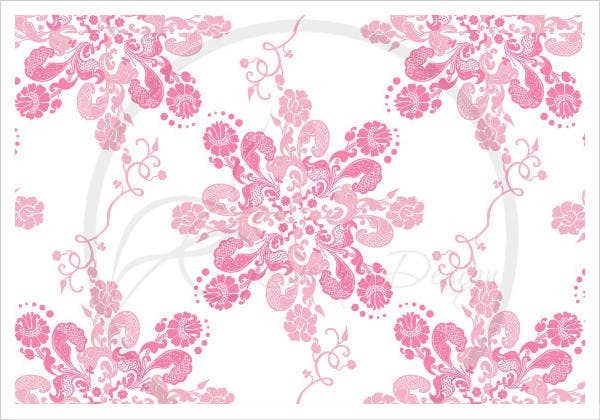 Try putting these patterns in a frame and hanging them on a wall to add beauty in any room they are in. They are a splendid thing to look at, and probably put your guests at awe. Card design. Be it a wedding, birthday, or any party that you want to represent with sophisticated and formal themes, these attractive curves and lines will surely capture your guest’s attention. 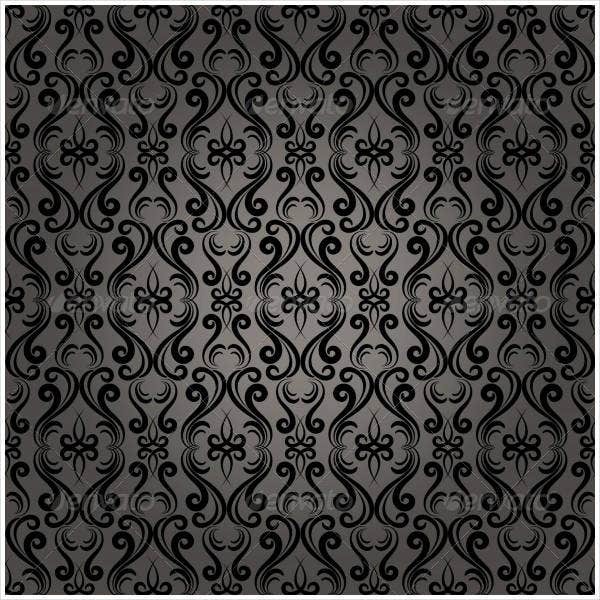 Aside from our beautiful baroque design, we also offer some Paisley Patterns for you to check out. They are created by talented artists. 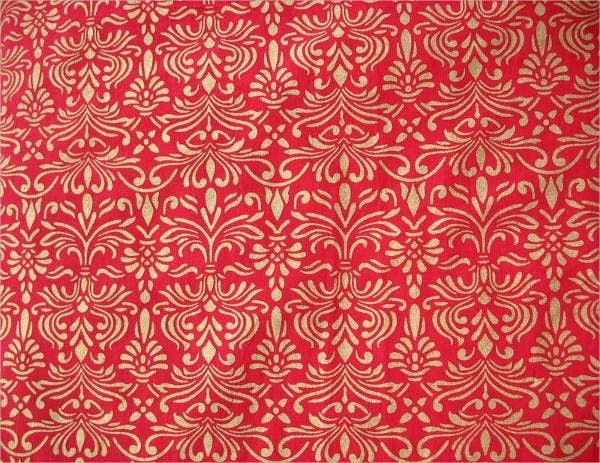 Choosing your desired pattern means supporting an artist by shelling out a modest royalty fee. This only means the copy you bought is your own, and you can utilize or distribute them however you want. They are artistic. We are offering creative and attractive patterns for you to use. They are accessible. 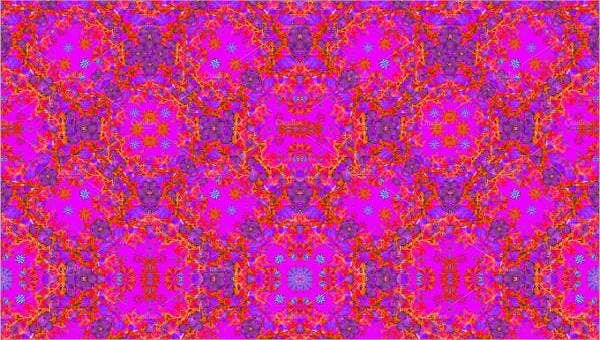 This website offers these patterns all the time and can serve you in more ways than one. They are efficient. Download, print, and start using them right away. We make sure that you get the best quality of patterns that we can offer. So try them out right now and let the elegance in you unfold. We also offer some Zentangle Patterns for you to use.